Welcome to Bolton, one of the North West’s largest and friendliest towns. 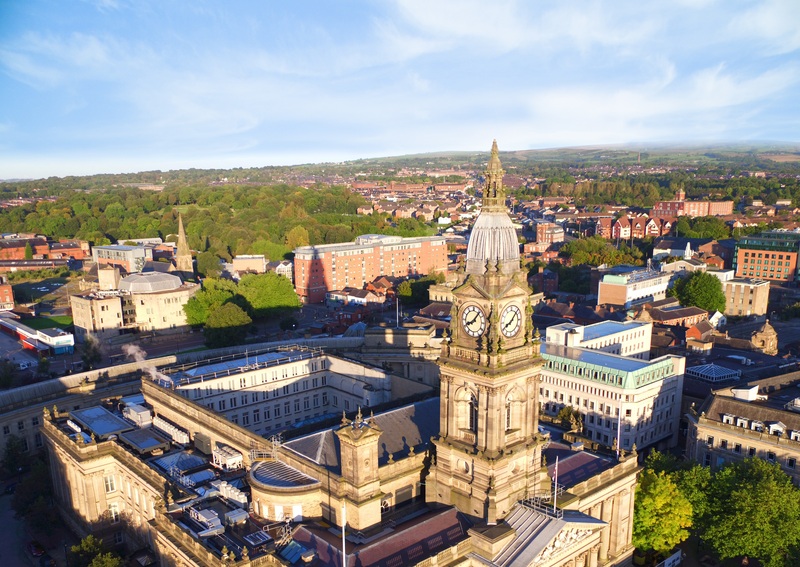 There’s loads of great things to see and do, from fascinating heritage to great entertainment and live sporting events you’re never far away from a world of choice in Bolton! There are lots of opportunities to indulge in sport and be active in Bolton, with fantastic sporting venues like the University of Bolton Stadium and USN Bolton Arena as well as access to fantastic countryside and the great outdoors. If shopping’s more your thing then take a visit to Middlebrook Retail and Leisure Park with its wide variety of shops, restaurants and entertainment including a 10-screen cinema and Hollywood Bowl. Bolton Town Centre also offers a host of high street names and independent retailers as well as a fantastic range of food establishments. Market Place Shopping Centre is home to The Light luxury cinema as well as The Vaults offering a range of popular eateries, Crompton Place Shopping Centre on Victoria Square also offers a great range of retailers – and don’t forget to visit our award-winning market offering some of the freshest fruit and veg and meat and fish. Bolton’s entertainment and nightlife matches its distinctive character. chance to take in the best comedy and musical talent. Bolton has a rich heritage which is reflected in its wonderful mix of attractions and places to visit. Why not find out more about some of Bolton's stunning historic buildings which tell the tale of Bolton's past in their own unique way? The brand-new Bolton’s Egypt gallery in Bolton’s Museum is a must see with its walk-through replica of a tomb and over 2,000 artefacts! And, if that wasn’t enough, we’ve also home to some great events that take place throughout the year including the awe-inspiring Ironman UKeach July and the popular Bolton Food and Drink Festival which takes place across Bolton town centre each August Bank Holiday weekend.